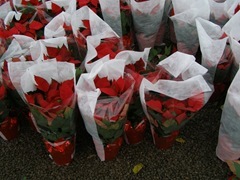 Holiday Poinsettias are our most popular fundraiser idea. Our #6 Florist Quality Poinsettia pot contains one plant and grows 13″ to 15″ tall with 5 blooms. Pricing includes freight, box, foil pot cover and sleeve. 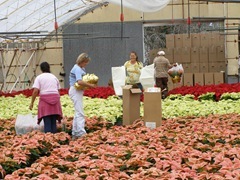 Parks Brothers Holiday Poinsettias are sold by the case (8 pots per case) with a 25 case minimum order. 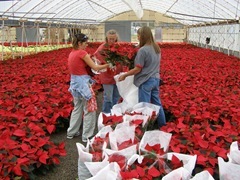 Poinsettias are available for delivery from November 15th through December 12th. 25 case order (200 pots) sold at our suggested fundraiser price yields an approximate profit of $800. 35 case order (280 pots) sold at our suggested fundraiser price yields an approximate profit of $1100. 50 case order (400 pots) sold at our suggested fundraiser price yields an approximate profit of $1600. 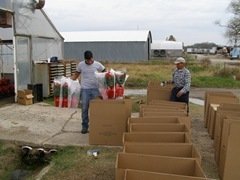 75 case order (600 pots) sold at our suggested fundraiser price yields an approximate profit of $2400. Pre-book your order before October 1 and make more money by securing our pre-booked pricing. Order early to pre-book this awesome fundraiser! Quantities are limited. 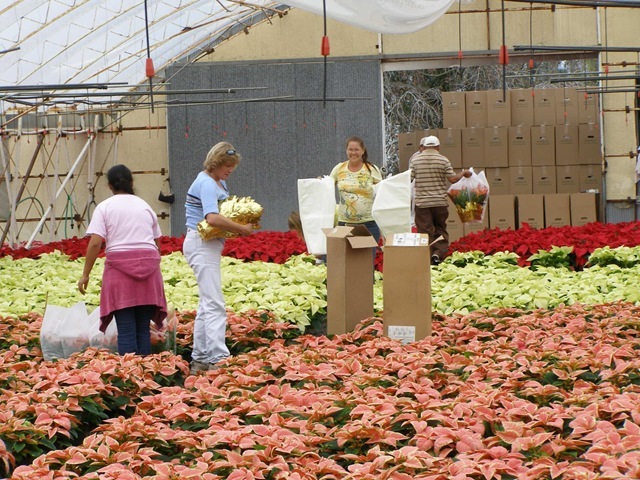 Parks Brothers’ Poinsettias are guaranteed to arrive at your door in excellent condition and ready for delivery! Plants for Profits has created downloadable order forms and other supporting documents to help make your fundraiser as successful as possible. Customized order forms are available. Contact us to get yours today! Wow! What a wonderful product you have. 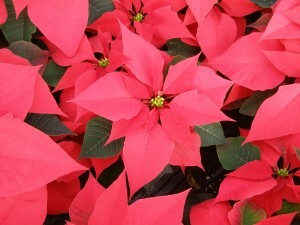 The poinsettias are beautiful!!!!!!!! We were all very pleased with the packaging and the delivery. Nice Job! Thank you so much for giving us the opportunity to work with you!